Find out What is Your Average Weighted Interest Rate For Multiple Mortgages. When to use Blended Mortgage Rate Calculator? When consolidating multiple mortgages into a single mortgage – Some homeowners have a 2nd or 3rd mortgage and are looking to consolidate all their mortgages into a single mortgage. In order for the homeowner to know what loan rate will be beneficial he needs to know what the current weighted average interest rate is. If by using this calculator the homeowner determines that his current blend rate is 5%, he knows that consolidation makes sense if the new loan has an interest rate that is less than 5%. Blend and increase mortgage amount offered by some lenders – When purchasing a home, some financial institutions such Home Trust will provide the borrower with the option of 80% first mortgage and ask the client to get a secondary financing on their own or Home Trust can offer a single loan to 90% but increase the rate on the total loan. In these situations, a savvy homeowner or a mortgage broker needs to determine if it is best to increase the rate on the total amount or get secondary financing elsewhere. 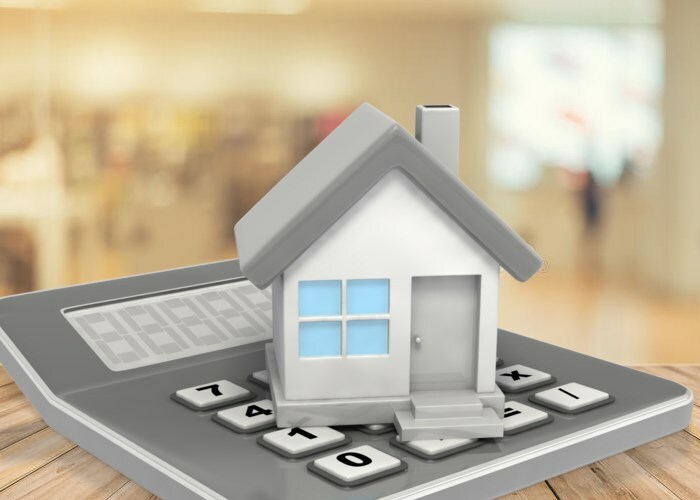 To calculate the combined average rate for your multiple mortgages start by entering the first mortgage loan amount and the associated interest rate followed by the second mortgage amount and its interest rate. If you also have a third mortgage or are thinking about getting a third mortgage, then enter the third mortgage amount and rate otherwise leave the space blank. Then press calculate rate to see the weighted average rate for the combined mortgages.